The spokesman for GM stated that the two will exist together for some time. The Acadia from previous generation will reach the 2017 model year. The Acadia Limited will discontinue its production at the producer’s factory in Lansing (Michigan). By the way, the Buick Enclave and Chevy Traverse are gathered together there. So, why does the automaker want to keep the model alive? GM has decided to maintain the current full manufacturing schedule at its plant till the time a replacement fills the available production capacity. The brand new model will be put together in Spring Hill (Tennessee). It is scheduled to be marketed this spring. The price will kick off from $29,995. 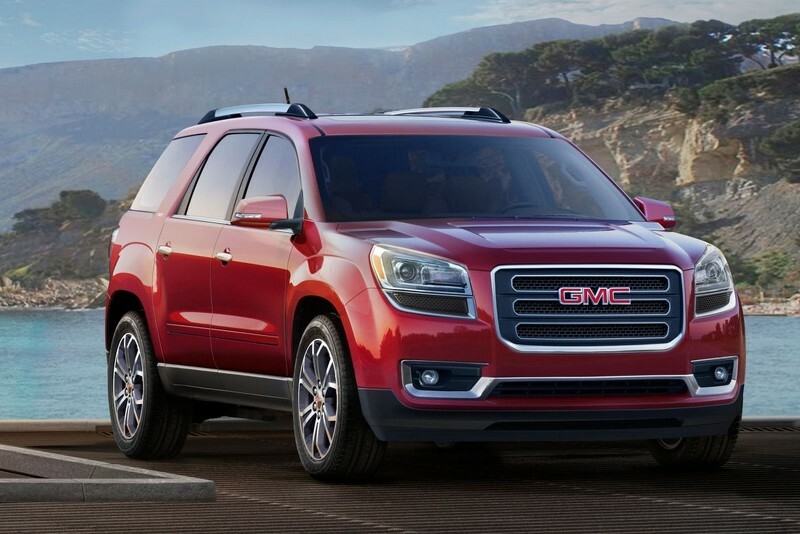 The new Acadia weighs 700 pounds less than the next year’s GMC Acadia Limited. It is also 7.2 inches shorter. Moreover, the new model is 3.5 inches narrower.